Plant-based cheeses are growing in popularity and showing up on grocery store shelves across the U.S.
What she said: They certainly satisfy my desire to add creamy or tangy elements to my meal. While soy, almond, and other plant-based milks have been around for over a decade, food producers have struggled to design a popular dairy or egg replacement that closely resembles the original in taste, texture, and appearance. Not only is it difficult for food scientists to closely replicate dairy products, there’s less demand for these alternatives since so many people, even vegetarians, are unfamiliar with the huge environmental and ethical costs of the dairy and egg industries. Animal agriculture is one of the largest contributors to greenhouse gases and climate change. This means we get cheese-like products made from nuts or starches, ingredients that try to not only taste, but melt and congeal, like dairy cheese. As a vegan, I’ve tried much of what’s available, and there is a huge variation in quality among non-dairy cheese products. 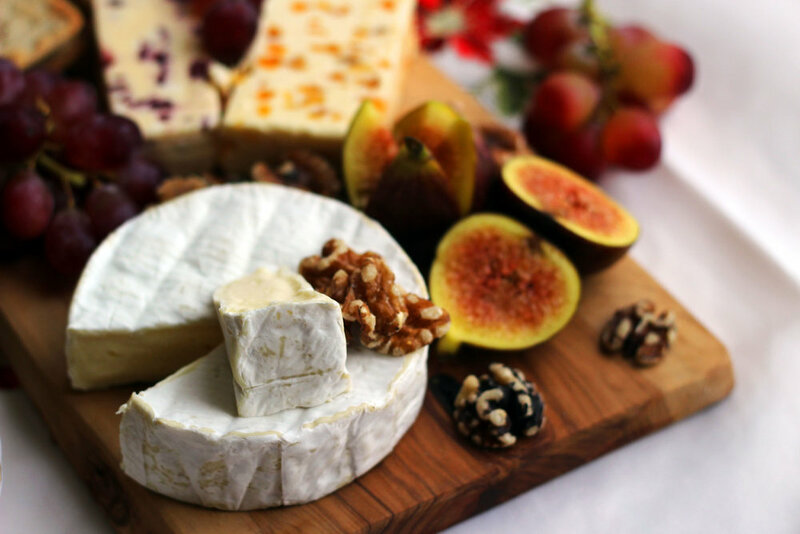 The best cheeses have a creamy, nutty flavor, while the worst ones are often described as tasting “chemical-y”. The taste is not identical to cheese, so these alternatives really shine as part of recipes with other complex flavors and textures. So though the alternatives may not satisfy a total cheese-snob, they certainly satisfy my desire to add creamy, cheesey elements to my food. They cost about the same as the dairy-based options, and even the Berkeley Safeway boasts a couple of plant-based cheeses, which are located in the Cheese & Dairy case so consumers are more likely to find them. The extensive plant-based cheese selection at local grocery store Berkeley Bowl. The most ambitious alternative cheese maker I could find is Real Vegan Cheese, a food innovation company working out of San Francisco. It prides itself on making the real thing - without the cow - by using yeast and “synthetic biology” to create real milk proteins, which are then used to make cheese with the traditional cheese-making process. Like pretty much all of the companies using new technology to make highly realistic alternatives, Real Vegan Cheese is not ready for the consumer market, nor was I able to find out when it might become commercially available. But when it is I’ll be right there, wallet in hand. Takeaway: Plant-based cheese substitutes are tasty and proliferating fast; some are even available in mainstream stores. The one company we know of that’s producing real cheese without the cows is still a few years from being commercially available. Until then, use my short list to find the most delicious non-dairy cheese currently available. We've put together a chart that highlights meatless burgers we love, the ETA for clean meat and clean milk (real meat and milk without the animal), and suggestions for meatless chicken, turkey, and dairy-free cheese and milk. Definitely worth a visit.